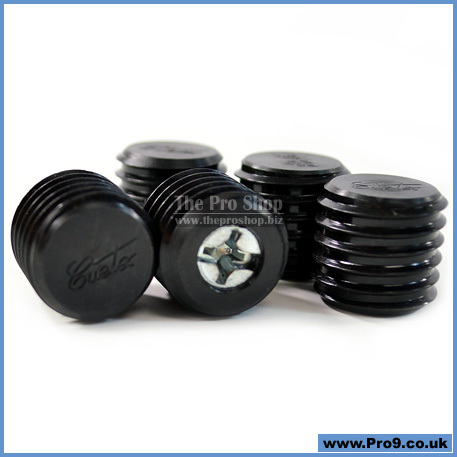 Pair of Acueweight cue weights for customising the performance of your CueTec cue. • 1 x Acueweight 0.5 oz. • 1 x Acueweight 1.0 oz. 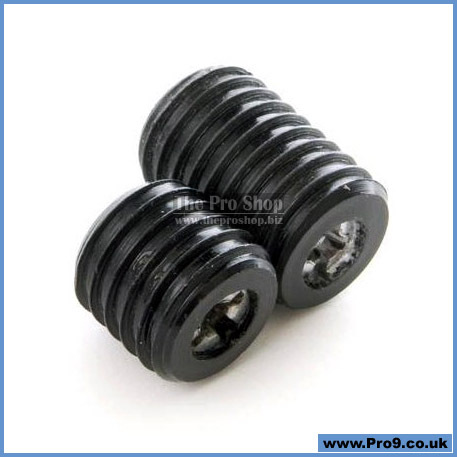 This pair of weights can be used in combination, back to back, to fine-tune your cue to the perfect balance.